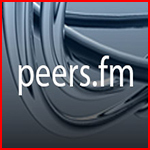 Peers.fm - Russian tracker of general orientation. It features a friendly cozy atmosphere and an attractive audience. 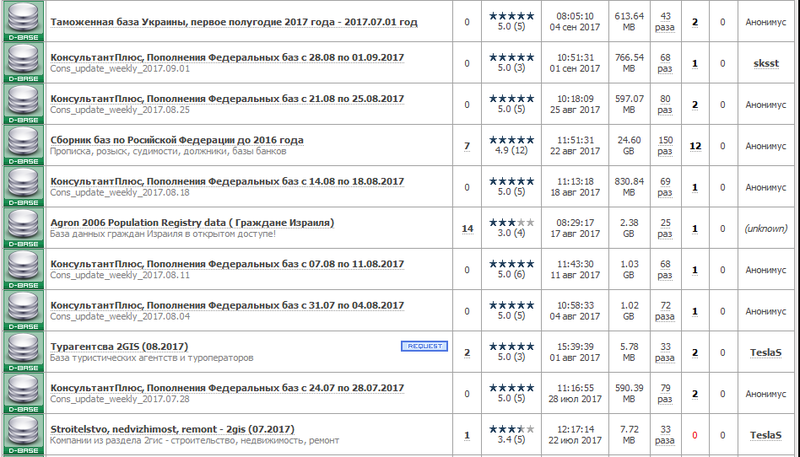 The main highlight of the site is all kinds of databases (telephones, traffic police, customs, registration, crime, etc.). Also on the tracker a lot of exclusive training material. Account (Power User) will allow you to immediately download the database. After payment, you get a unique 16-digit code that must tell me. After that, I will send you the login and password for the Account (and the mail attached to it) to the email address specified in the payment.